In the world of Ealiron, an ancient hierarchy of wizards wields balance through a complex magical system of correspondences between trees, birds, color, sound, geometric patterns and energies deep in the earth. Votaries of the old powers work the forces of nature inherent in the cycles of life, death and transformation. These stories delve into the Otherworld through interactions between mortals and immortals. Wizards, warriors, gods and fools embark on swords-and-sorcery adventures into the darkest and most sublime aspects of the human heart. The Chronicles of Ealiron are driven by an assassin named Lorth of Ostarin, a complex character with a bent towards bringing things to their darkest ends. These books stand alone as individual stories that happen in the same world with Lorth and some of the other characters appearing throughout. A Glossary is available that includes illustrations and links to maps, posts, and other relevant information: Chronicles of Ealiron: Terms and Places. A print version of the Glossary is also included in the books. The books in the Chronicles of Ealiron are available in print and ebook. Read the ebooks for free with Kindle Unlimited. Water Dark is a standalone novella that takes place in the world of Ealiron, and features Eaglin of Ostarin. 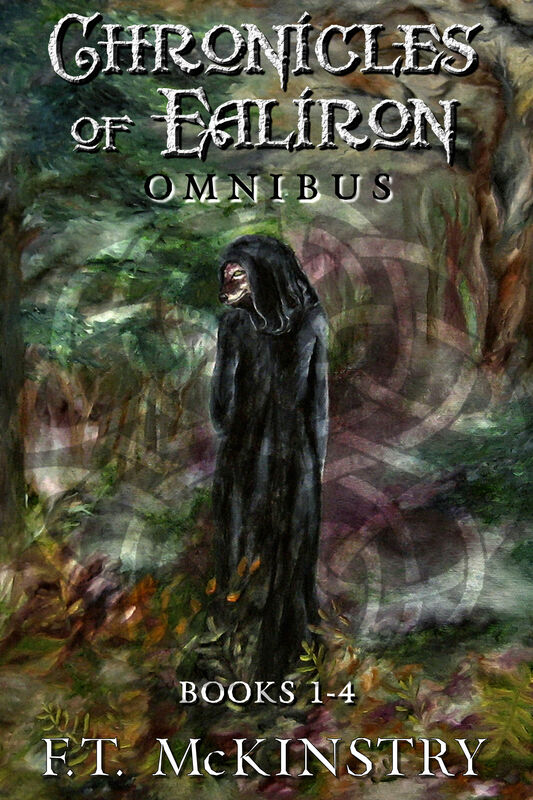 Chronicles of Ealiron: Omnibus. An ancient hierarchy of wizards. Votaries of the old powers. Warlords, fiends and shadows. Where the otherworld is alive, nature is sovereign and balance is kept by the sword. The Omnibus Edition includes Books 1-4, a full glossary and links to high resolution maps. Looks quite promising, I added it to my to-read list on goodreads and planning to write a review in my blog once I finihs reading the current 2 series I am reading. Beautiful cover art, too!